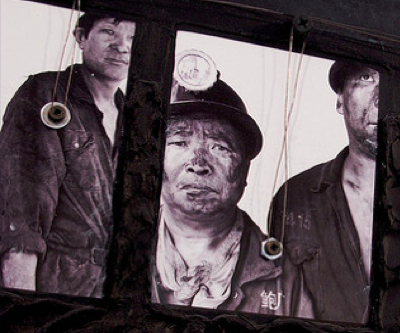 Canadian coal company HD Mining has sent some of its Chinese workers back to their home country following a court battle with unions in British Columbia. CBC News reports that HD Mining announced on Monday that 16 of its temporary foreign workers will be returning to China, and that the company will not be hiring any more Chinese nationals until the ongoing court case is settled. Two unions are currently challenging the government's decision to permit HD Mining to bring around 200 miners from China to British Columbia to work in the mines, in lieu of hiring Canadians. HD Mining is a joint-venture between Chinese company Huiyong Holding Group, which has a 55% equity stake, and Canada's Dehua International Mines Group Inc. The company claims it is unable to find a sufficient number of Canadian nationals to work on its coal mining project near Tumbler Ridge B.C. Despite the temporary setback to the company's efforts to hire workers from overseas it still hopes to eventually continue hiring foreign nationals with HD Mining chair Penggui Yan stating in a press release that "in the absence of being able to find Canadians qualified and interested to do this work, we need to know we can rely on the two year temporary foreign worker authorizations we received."